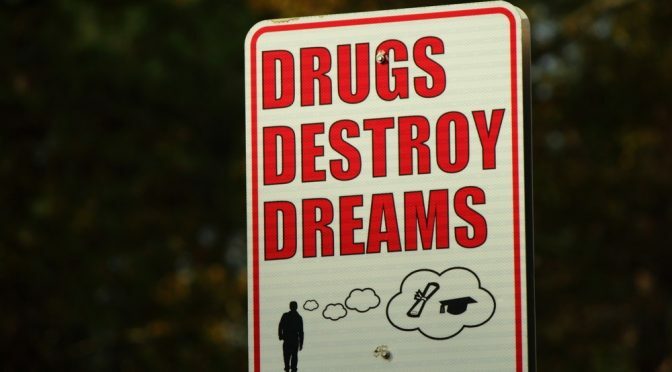 The United States is confronting a public health crisis of rising adult drug addiction, most visibly documented by an unprecedented number of opioid overdose deaths.1 Most of these overdose deaths are not from the use of a single substance – opioids – but rather are underreported polysubstance deaths.2 This is happening in the context of a swelling national interest in legalizing marijuana use for recreational and/or medical use. As these two epic drug policy developments roil the nation, there is an opportunity to embrace a powerful initiative. 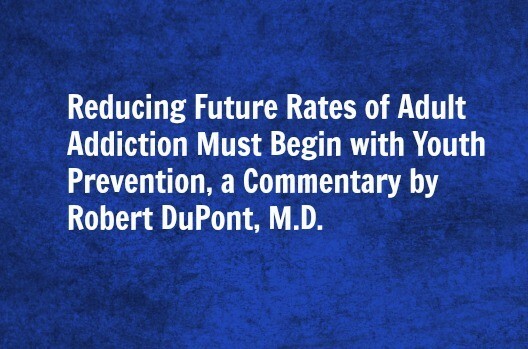 Ninety percent of all adult substance use disorders trace back to origins in adolescence.3 4 New prevention efforts are needed that inform young people, the age group most at-risk for the onset of substance use problems, of the dangerous minefield of substance use that could have a profound negative impact on their future plans and dreams.